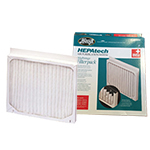 The Holmes HAPF96 is a holmes air filter for your Holmes air purifier. 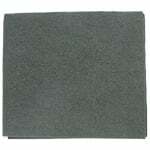 This carbon prefilter helps to remove large particles and odors in your homes air. 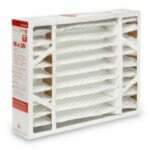 This air purifier pre filter also protects your air purifiers HEPA filter. 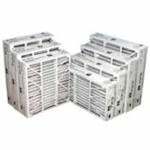 The Totaline DTLP102-1625 16x25 MERV 11 Filter features a filter material that is constructed of continuous hydrophobic polyolefin fibers that will not shred or absorb moisture. 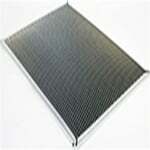 The 447380-510 is the correct air cleaner that uses: 5" thick electrostatically charged pleated filter media. 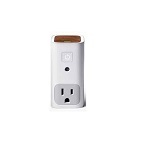 Take control of the air you breath inside your home with the Bitfinder Awair Glow Plug-In Air Quality Sensor. 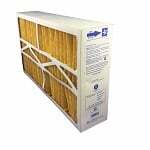 The GeneralAire Merv 11 ventilator filter replacement is designed for use in GeneralAire Air Cleaners. This part is often called a GeneralAire 401-13156. 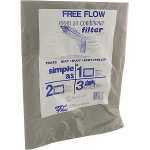 A suitable AC24 filter replacement, this Merv 11 replacement filter is expandable. 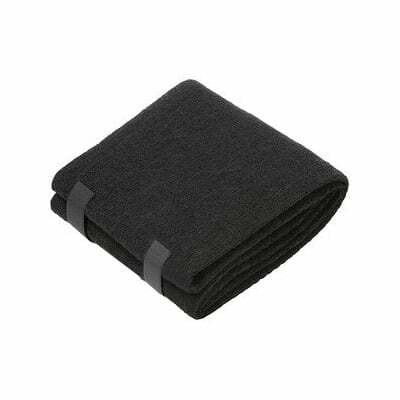 The Honeywell FC200E1003 Media Filter fits all Honeywell 16x20 Air Cleaners including the F200E Enviracaire Elite Series and others. Genuine Honeywell Part. 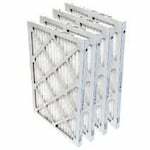 This Lennox 98N44 MERV 8 Pleated Furnace Filters 4-Pack package is pleated filters that capture airborne particles and allergens between three to ten microns in size. 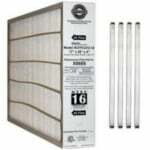 The Lennox 98N44 MERV 8 filters come in this cost-cutting 4-pack package. 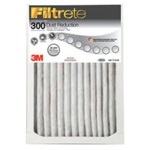 The Kenmore 83125 Carbon PreFilter 2-Pack is cut-to-fit activated. 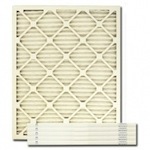 The Kenmore Carbon PreFilter should be replaced every 2 to 3 months for optimum performance. 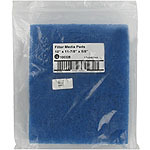 Free Flow Room Air Conditioner Filter - 15" x 24"
This Free Flow Room Air Conditioner Filter (1777) is a universal 15" x 24" cut to fit black foam room air conditioner filter. 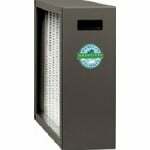 It filters dirt, dust, soot, pollen, and other allergens. 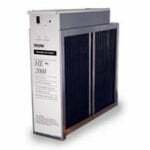 The Hunter 30925 HEPAtech v Filter is an electrostatically-charged filter that captures 99.9% of particles as small as 0.1 microns. 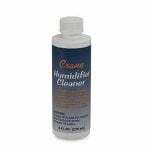 The Hunter 30962 QuietFlo HEPA Purifier Filter is an electrostatically-charged filter that captures 99.9% of particles as small as 0.3 microns. 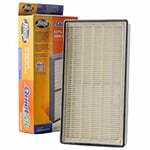 This is a true HEPA filter and a genuine OEM Hunter part.